Wait, you understood that? Wow. We don't know many who speak fluent martian. That's amazing! Could you do us a favor then? Ask those aliens what on earth they're doing to the microwave. No! Don't use a fork in it! 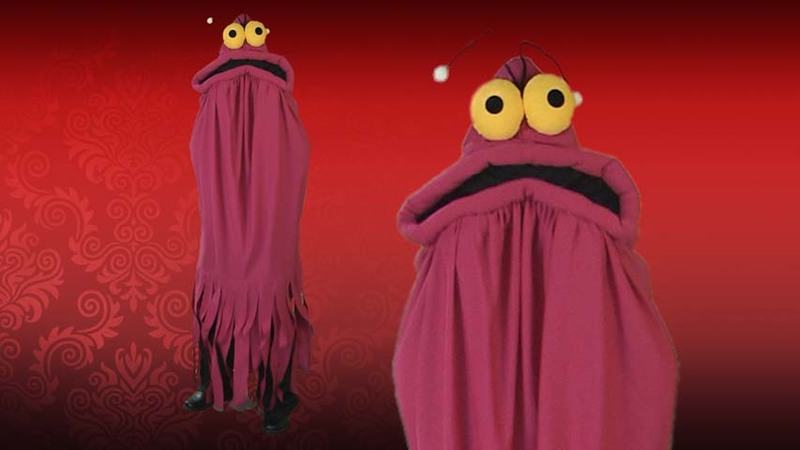 If you know the Yip-yip language, you're probably pretty familiar with the Yip-yip martians and they're ridiculous antics. Did you hear? Just last week they tried cooking food inside the glove box of the car! Yeah, they're a little confused when it comes to our technology. We could use someone to help them around a little and make sure they don't get into any more trouble (or stuff any more burritos in the glove box)!